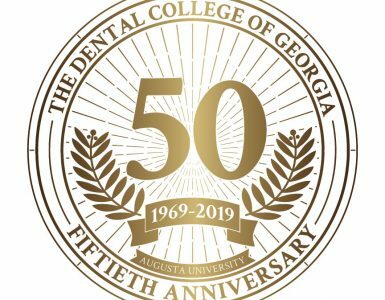 When Bridget Lyons was told upon enrolling at Augusta University that dental school is a marathon, not a sprint, the message couldn’t possibly have fallen on more receptive ears. 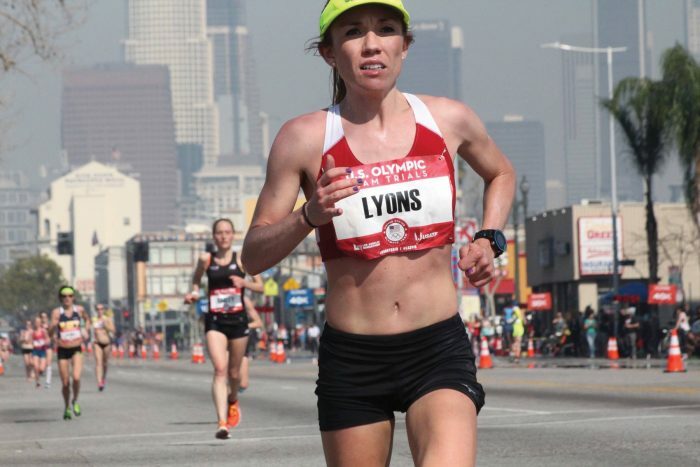 Lyons tends to liken every challenge to a marathon because many of her challenges actually are marathons. 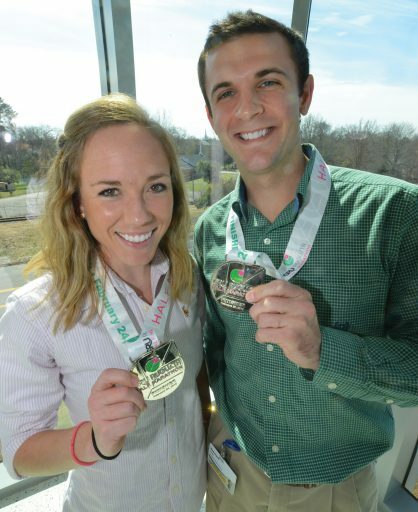 Lyons and Stewart Helton, also a DCG student, emerged victorious in the Augusta University Half Marathon in 2013. Lyons won medals in the women’s divisions in: 2015 (second overall), 2013 (third overall) and 2012 (second overall). 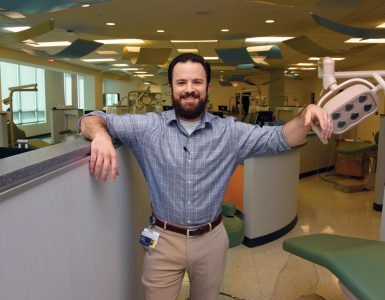 Her fluency in Spanish is one of the many skills she has cultivated over the years to optimize her rapport with a wide variety of patients. 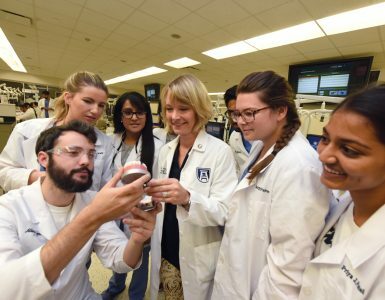 “Being in the medical field, having the ability to reach more patients with a different language is very useful,” she says.